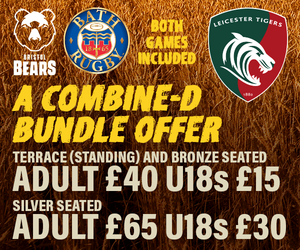 Tigers have announced new deals for Mathew Tait and Matt Smith, and it is hard to think of two better examples to young players trying to make the grade. 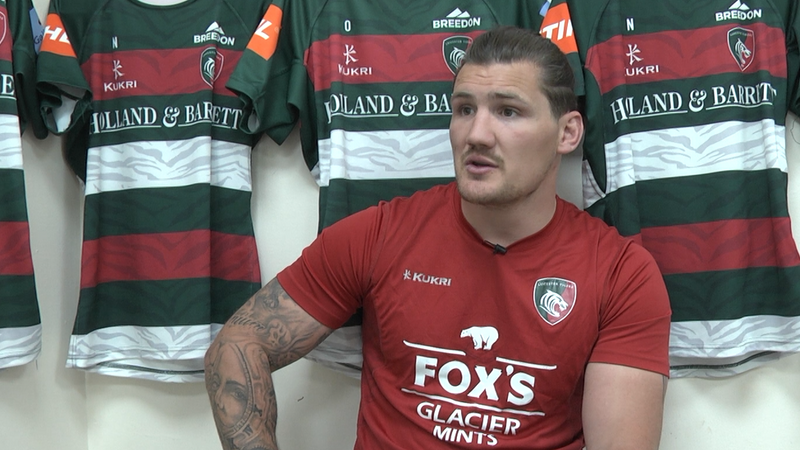 Tait is one of only two players from the 2007 World Cup Final team still playing top-fight rugby – the other is former Tigers fly-half and captain Toby Flood, now back at Newcastle – and he is still just 32, while Smith as hard-core Leicester Tigers as they come. As a teenager, Tait was a boy wonder, but you don’t stay in the game for as long as he has if that is the only story on your CV. Smith, meanwhile, has seen big names come and go but has maintained his place in the squad with an old school Tigers attitude befitting a man who followed his father into the team. Matt and dad Dosser take great pride in their total number of appearances now bettering David Matthews’ club record 502. They made history as the first father-and-son combo to each make 100 starts for the club and both speak about the power of that family connection in the club. But Matt has also done enough to have his own place in the club’s history and blaze his own way. Dosser calls his son “a real Leicester Tiger” and you know what he means. As he has got more established and experienced, Matt has become a Mr Reliable in the backline, especially in his defence which must be as good as any of the club’s backs in recent history. He has a defiance about him off the ball that does indeed do his old man proud. Tait, of course, is from a different mould. A boy wonder who played senior top-flight rugby as a schoolboy and a World Cup Finalist fresh out of his teens. He also knows some of the worst parts of professional sport, with a spell in mid-career where injuries threatened to make him a forgotten man. But he has skills any back would desire, he moved from centre and wing to establish himself as a full-back who can now cover the back five. 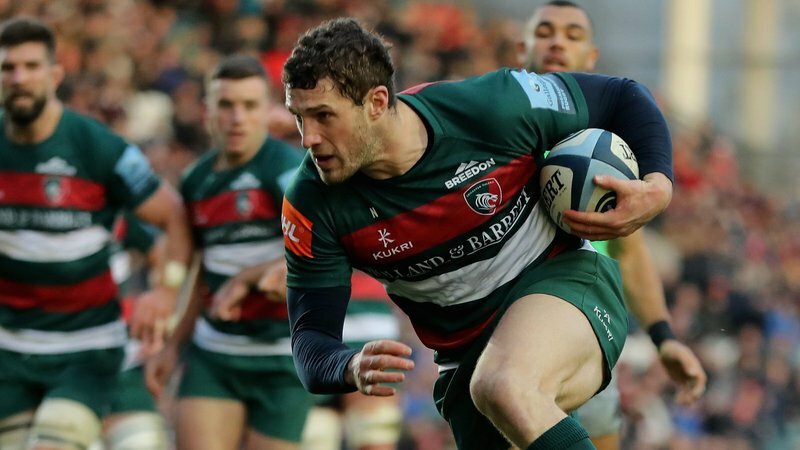 His defence belies a boyish appearance, he can hunt a man down as well as anyone, his rugby intelligence is as good as most in the game and it is now supplemented by 15 years of top-flight experience. They are both superb examples of their kind and mentors to younger players. 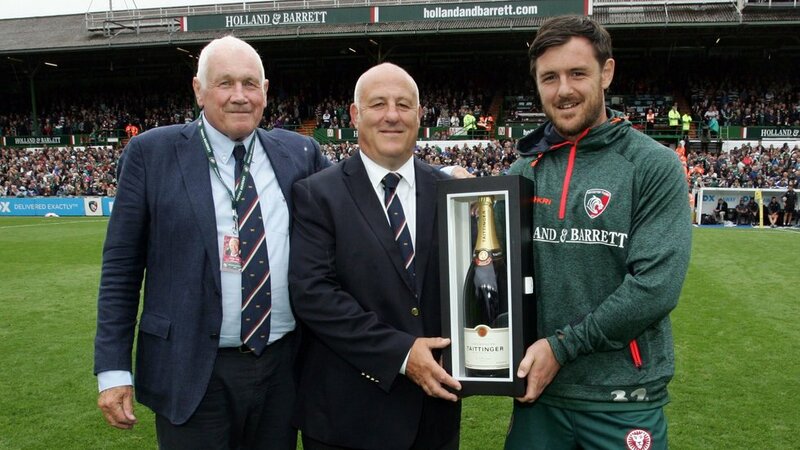 It is no coincidence that the academy managers asked Smith to present the shirts to this year’s graduates at Welford Road in the last home game. And they are not done yet. Both will jealously guard their place in the pecking order, putting the emphasis on others to overtake them if they can. There can be no better use of such an experienced pair.